Ever since Kerala has been affected by incessant rains and floods, celebrities across the country are making their contributions. 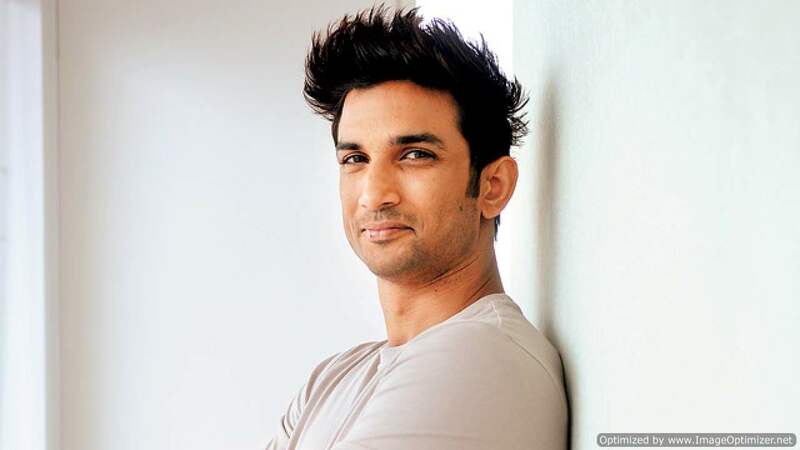 Just like Shah Rukh Khan, Hrithik Roshan, Amitabh Bachchan and Akshay Kumar, one more celeb has extended his helping hand and he is Sushant Singh Rajput. Sushant Singh Rajput’s foundation is putting together a special team, which includes doctors, to set up medical camps in the state. Apart from that, now he has donated money on behalf of one of his fans. The 32-year-old actor on Tuesday took to his social media account after making a contribution of Rs 1 crore to the Chief Minister’s Distress Relief Fund. What happened was that a social media user tagged the actor in a comment, which read, @sushantsinghrajput I don’t have money, but I want to donate some floods, how can I donate please tell me.’ The actor took up the request and also wrote that he would ensure that the funds reached directly those in need, and later posted an update. The picture was captioned, “As promised my friend, @subhamranjan66 , what you wanted to do has been done. You made me do this, so be extremely proud of yourself. You delivered exactly when it was needed. Lots and lots of love. FLY Cheers #MyKerala”. On the professional front, Sushant Singh Rajput currently has three projects under his kitty, which includes Kedarnath, Son Chiraiya and Kizie Aur Manny, which is the remake of The Fault In Our Stars. Talking about Kizie Aur Manny, the film marks the directorial debut ace casting director Mukesh Chhabra. Talking about the donation, Sushant Singh Rajput surely has a heart of gold. We hope and pray that Kerala has a healthy and speedy recovery. Jennifer Winget breaks silence on her equation with ex-husband Karan Singh Grover!